Today! The new moon Wednesday September 20, 2017 is at 27 degrees Virgo. The astrological influence of this new moon continues the theme of change that began with the total solar eclipse on August 21. The changes will be more like minor adjustments to your long-term goals. The New Moon in Virgo reminds us of painful wounds that ask to be relieved from suffering. In order to move forward the new focus must begin on the healing process. This will involve adapting to unexpected changes and fine tuning the adjustments to longer term goals and dreams. A new moon represents the end of one cycle and the beginning of a new 28 day cycle. Sun conjunct Moon gives us an invigorating burst of energy, intention and initiative. This is a fantastic time for making a fresh start, turning to a new chapter in life or starting any new project. All possibilities are on the table for you as you assert yourself at the center of plans for your future. Old behaviors, beliefs, and habits are questioned now as you search for new inventive ways to make progress. 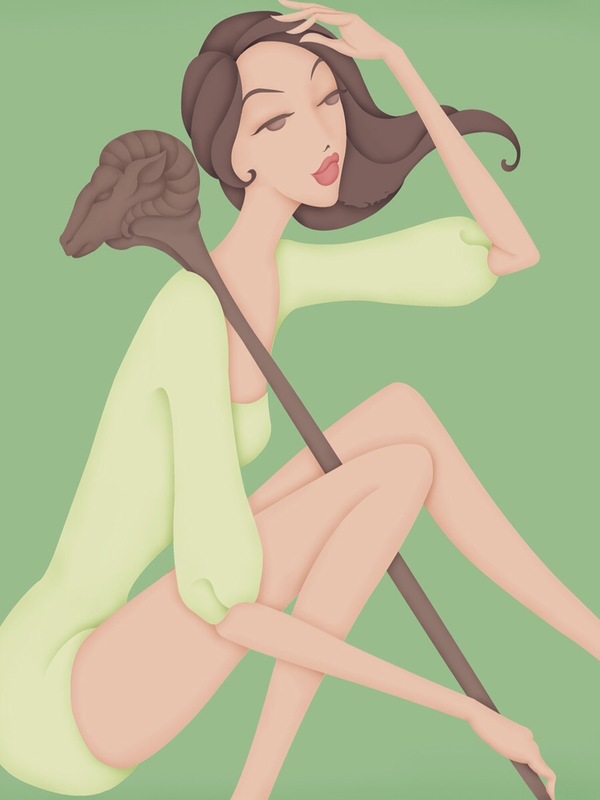 Under Virgo’s lunar influence of today’s September 20 new moon lasts four weeks up to the October 19 new moon. Within this cycle it is representing a new stage of development. The aim is to make bold, confident changes that lead to long-term success. Determined effort will bring the growth and happiness you desire. The new moon quincunx Uranus which means this new stage of development involves alterations to your original goals to make it more attainable. Adjusting your methods in response to your deepest and most painful wound so you are set for healing which brings the happiness you deserve. We are having a Lunar Eclipse in Aquarius tonight August 7th/8th depending on where you are located in the world. Eclipses represent changes and shifts in certain areas of our lives and they usually occur in pairs with a Solar Eclipse at the New Moon before or after. The influence can start weeks before, which sets the tone for the following next series of eclipses. Eclipse season can be symbolic of a turning page, or even beginning a new chapter, in the story of our life. The series of eclipses is happening in the Aquarius- Leo axis with the upcoming Solar Eclipse occurring in Leo. Eclipses occur near one of the two lunar nodes which intersects on the path of Moon and the pathway of the Sun. Tonight it will be happening near the South Node which is associated with the past and certain aspects of this energy that could be holding us back. Aquarius is the sign of friends, the team, the group, and the collective. Although we may experience a few positive new developments in relation to this energy, ultimately this is a South Node Lunar Eclipse which is about making changes and even endings in some cases, endings related to what it could be that is holding us back. In the sky Leo-Aquarius nodal polarity, could be avoidance of our heart&apos;s desires and not operating enough from a creative and self-expressive side. The energies of this eclipse reflects necessary changes that could be a quick change in the coming weeks. This eclipse&apos;s trine to Jupiter in Libra offers expansive energy in our relationships and partnerships. Friendships as well, this aspect is combined with a supporting sextile to Saturn in Sagittarius, it helps us look at the big picture. This combination involves everything to do with travel, foreign countries, currencies, education, teaching, marketing, publishing, or anything to do with reaching an audience. There may also be a theme of soul growth, related to bringing in harmony, truth, balance, lawfulness, morals, and justice. What changes do you have to make in relations to your network, collective, colleagues, friends, within a group that you are involved with? What are you learning through your relationships? Where are there opportunities for growth in relationships? Reflect on how you&apos;re feeling during the eclipse, ground into Mother Earth and trust the process of life.